 Twin River Commons has one, two, three, and four bedroom student apartments for rent in Binghamton, New York. 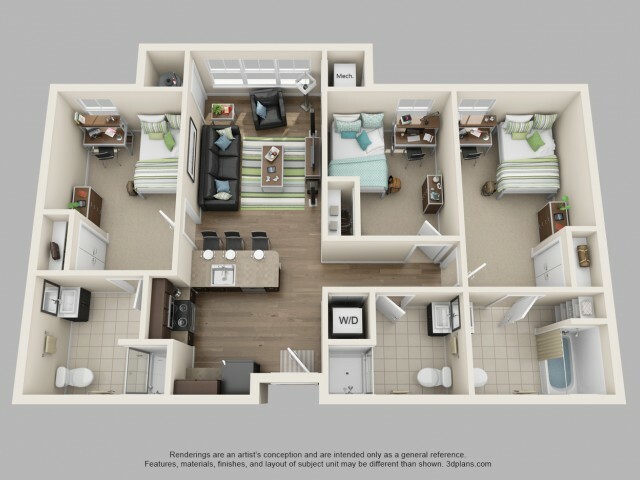 We offer six different layouts so you can find the perfect fit for you and your friends. 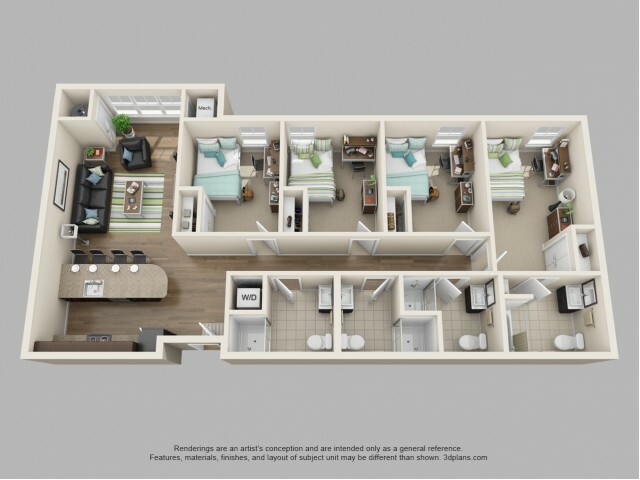 Apartments are fully furnished and include a washer and dryer, for your convenience. Enjoy staying connected with our free high speed internet. Enjoy our built-in closets so you can easily organize and store all of your belongings. 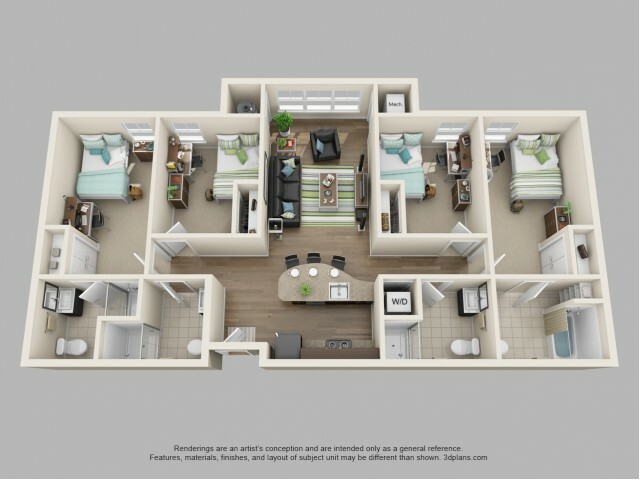 Want to make one of our apartments your future home? Check online for availability or call our office to schedule a tour today. Don't forget to check our current specials. * all leases are signed by the bed, not by apartment unit. ** pricing and availability are subject to change at any time. 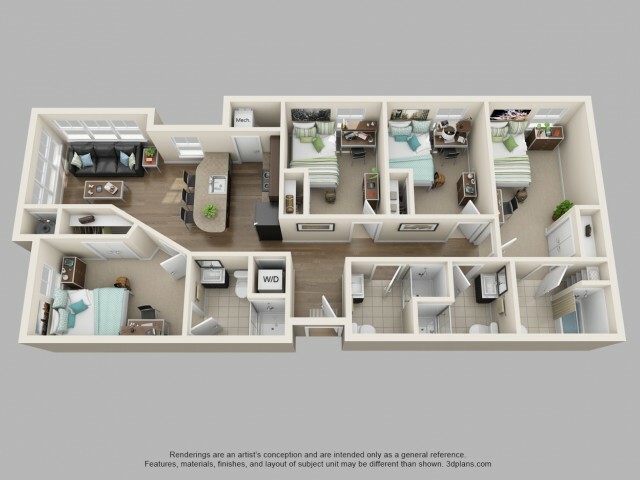 ***square feet may vary for each floor plan depending on the unit location.